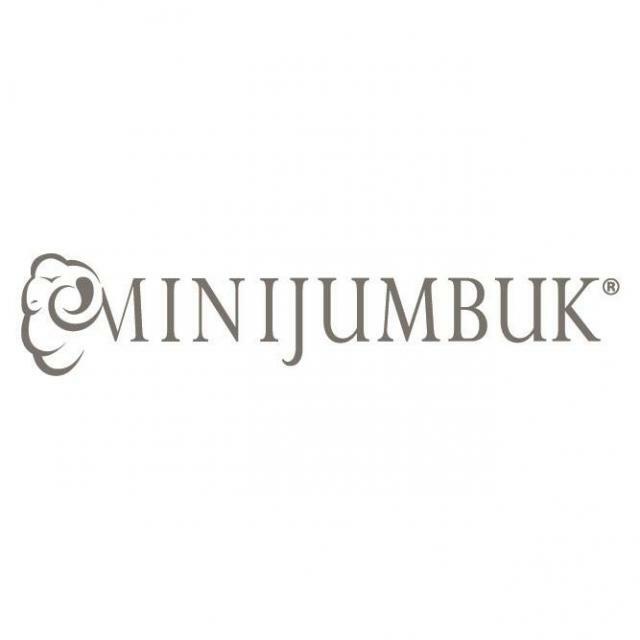 Located in the country town of Naracoorte in South Australia, MiniJumbuk is Australia's leading brand in Australian wool bedding. We pride ourselves on crafting the finest quality wool quilts, mattress toppers and pillows. Care and attention to detail are at the heart of what we do - from sourcing the finest wools and cottons through to the hand finishing that ensures you enjoy the best bedding products in the world. At MiniJumbuk we care about your child's health and well-being, that's why we have designed a range especially for kids and babies. Our Kids range includes two quilts, our Dreamers quilt for year round comfort and our Cool Dreamers for warmer nights and warmer climates. Along with our Dreamers wool mattress topper and low profile Dreamers pillow, there is a full range for all kids. We also have cot size quilts and mattress toppers designed especially for babies. Offer : 20% off the MiniJumbuk Kids and Babies range for your exclusive members. To receive the offer enter promo code ABC and the last 4 digits of your member number on checkout. 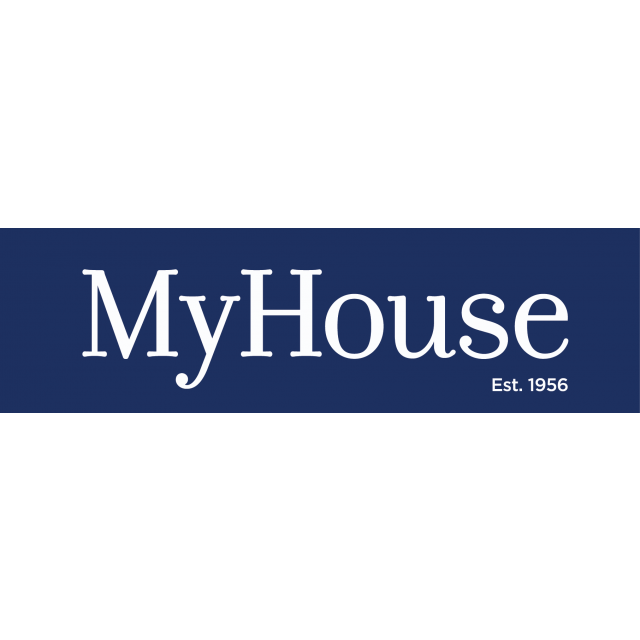 MyHouse, your destination for beautiful Homewares and affordable style. Proudly Australian owned and Operated. Offer : Sheets. Health professionals tell us to spend eight hours a day between them. Make sure yours is comfortable so you a great night’s sleep! Enjoy 40% OFF Egyptian Cotton Sheet Set Sheets. Limited time only. Available whilst stock lasts. For over a decade our single purpose has been to source quality products that ensure you get a better nights sleep and then deliver those products to you through exceptional customer service. Your house is more than just a place of shelter – it’s your home. A special place that reflects who you are, how you feel and what inspires you. It’s where you feel warm, cherished and safe. It’s a place where family and friends gather and it’s a place where you can kick off your shoes and unwind. 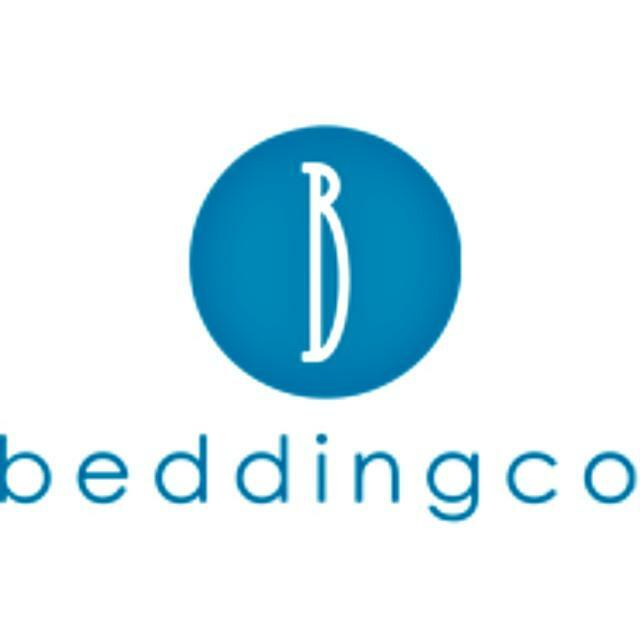 That’s why Bedding Co also offers stylish items for every room in your house. Offer : 25% discount off our online range - including all 1200Tc sheets, quilts, homedecorator items (throws and cushions) and our new luxury towel range. Enter ABCSAVE to receive discount when purchasing onine. 10% discount when purchasing from our Castle Hill Store on our homeware and gifts. 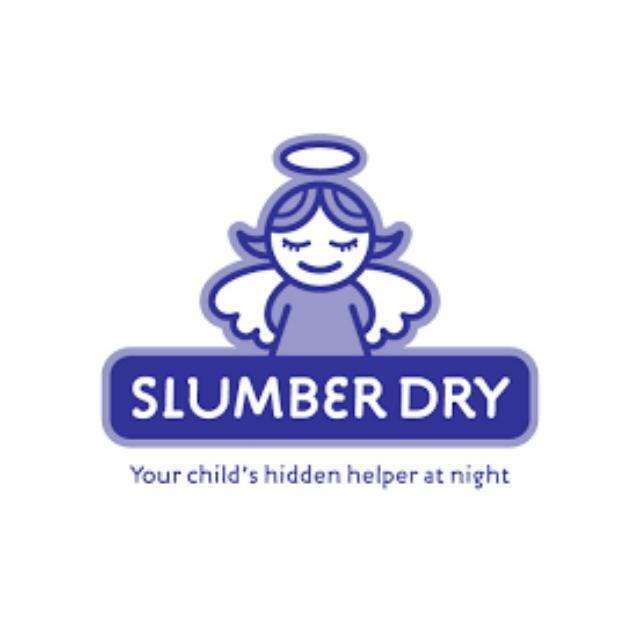 Slumber Dry™ is a unique, super absorbent overlay, placed over the bottom sheet for your child to sleep on. If your child has an accident during the night, the highly absorbent overlay draws liquid away from the top layer to a waterproof layer where it is trapped, leaving the sheets and mattress dry. Slumber Dry™ is machine washable and can be tumble dried. Offer : Receive 5% discount on total price. 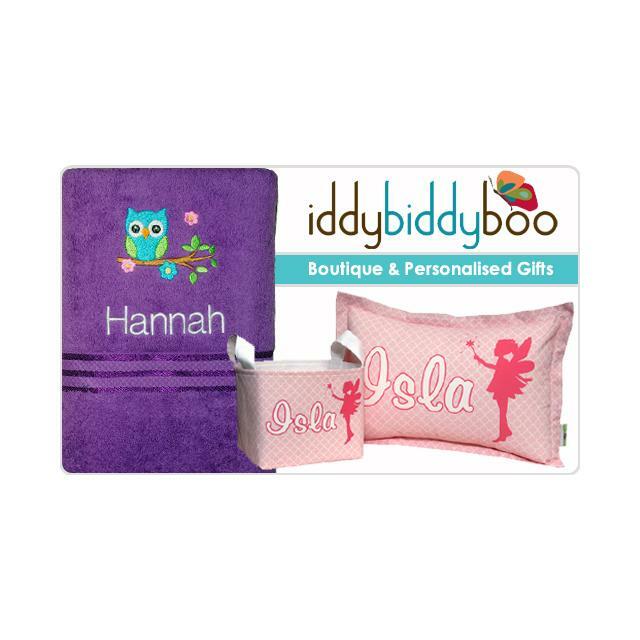 Write Australian Baby Card member" and the barcode on the Order Form to redeem discount.